Originally aired on 2004, History Channel’s miniseries Barbarians tells the story of the people who made their names in the Medieval Age, from Rome to Asia. 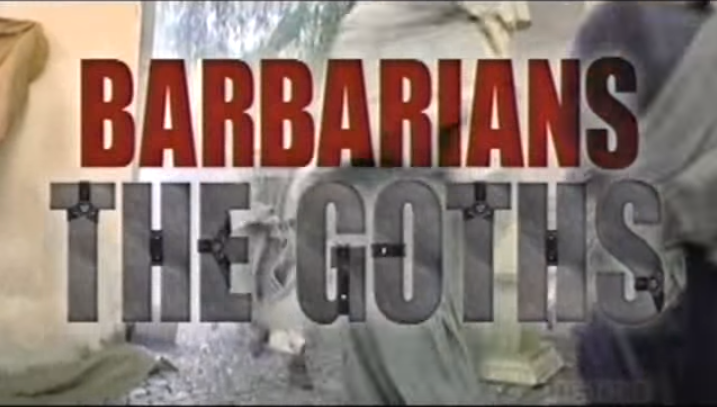 And in their first episode, narrator Clancy Brown tells the story of a people who brought the demise of the imperial city of Rome – the Goths. 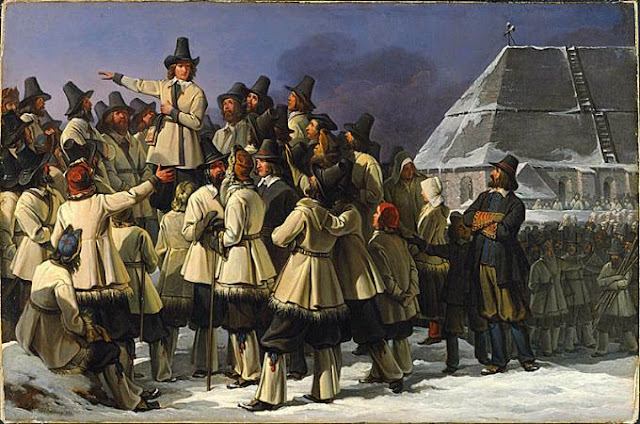 In 2014, a term returned from the past and used to inspire fear and hatred. 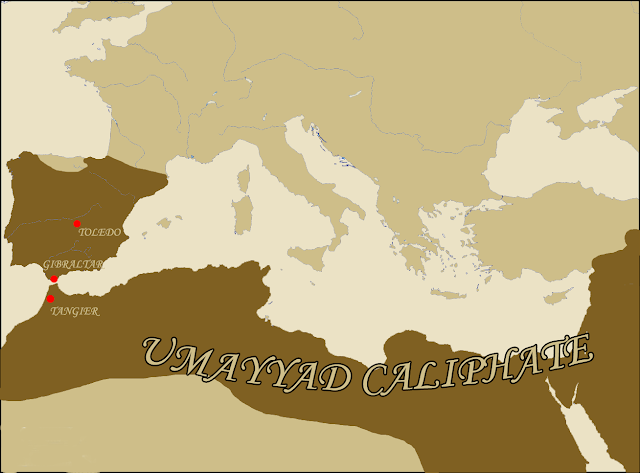 The Islamic State of Syria and Levant declared itself a Caliphate making many ask the question – What is a caliphate? Founders: Who was Muawiya I? 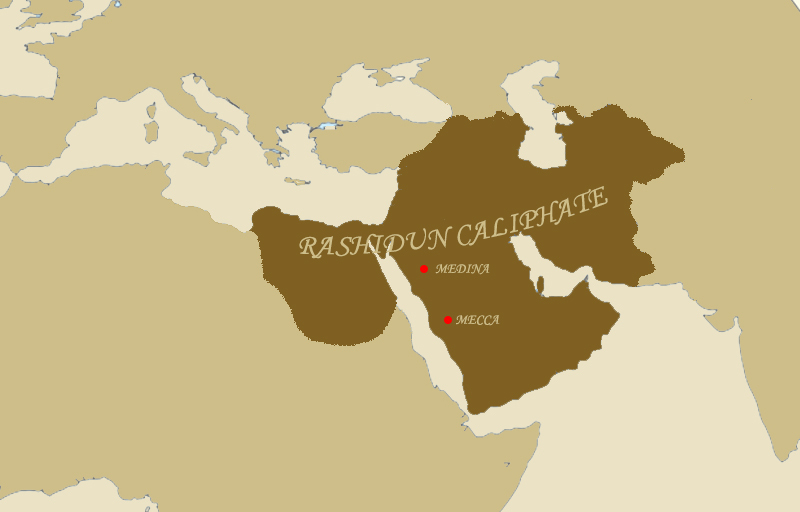 In the 7th century, a new religion emerged in the inhospitable deserts of Arabia – Islam. 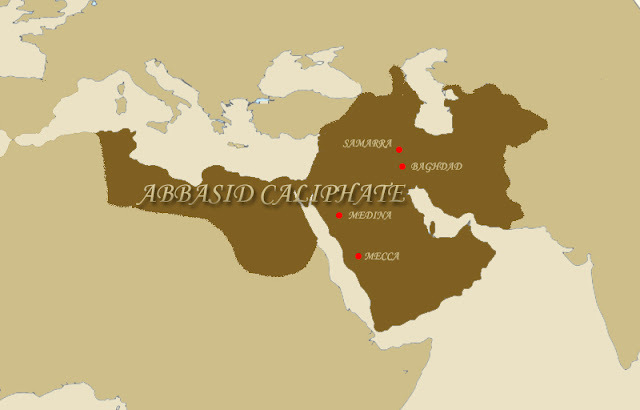 Alongside with Islam, a new empire also emerged. 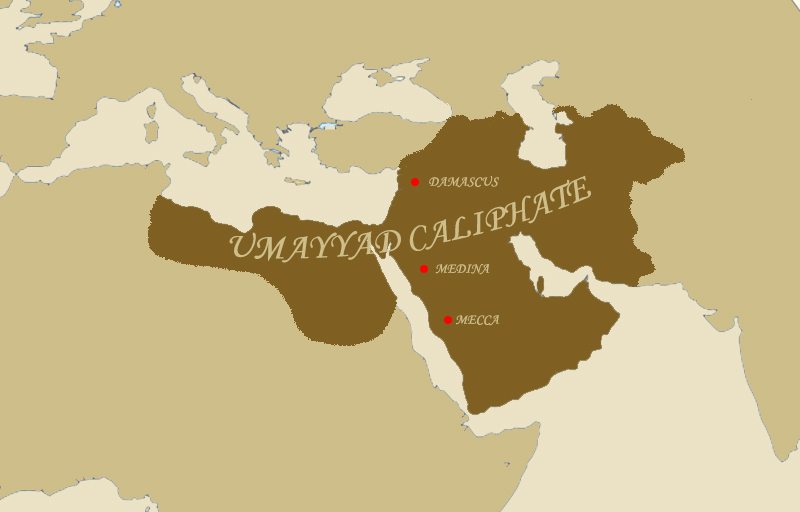 Born from internal struggle, the Umayyad Caliphate became stronger and more organized than before. Credit to this reemergence mostly went to its founder – Muawiyah bin Abi Sufyan. Before the time of Isabella and Ferdinand and before Islamic Spain, Visigoths ruled the Iberian Peninsula. In the southern tip of Spain stands a giant monolith that became known as the European side of the Pillars of Hercules where the Mediterranean Sea met the Atlantic. 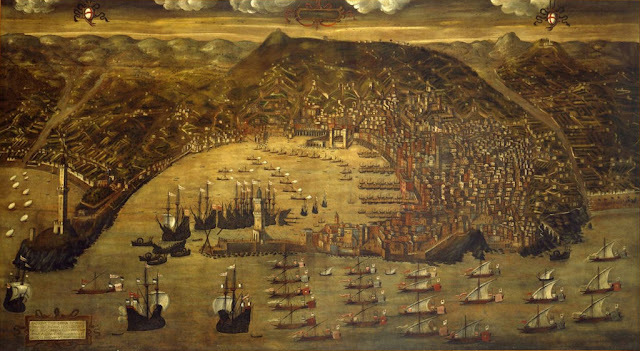 This monolith, the Rock of Gibraltar, bears a legacy of Muslim Spain. 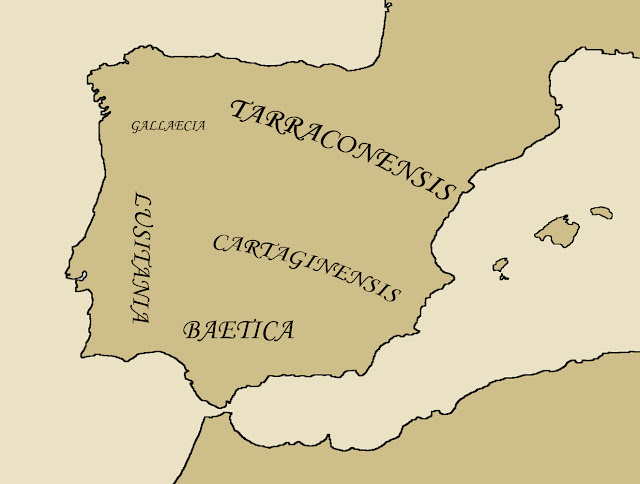 In fact, it bears the name of the man who started the Muslim conquest of the Iberian Peninsula – Tariq ibn Ziyad. The Most Serene Republic of Venice dominated commerce in the Mediterranean for centuries leading to its ascendancy as a great power. But as Venice stood mighty in the Aegean Sea, another posed as its rival in the other side of the Italian Peninsula. 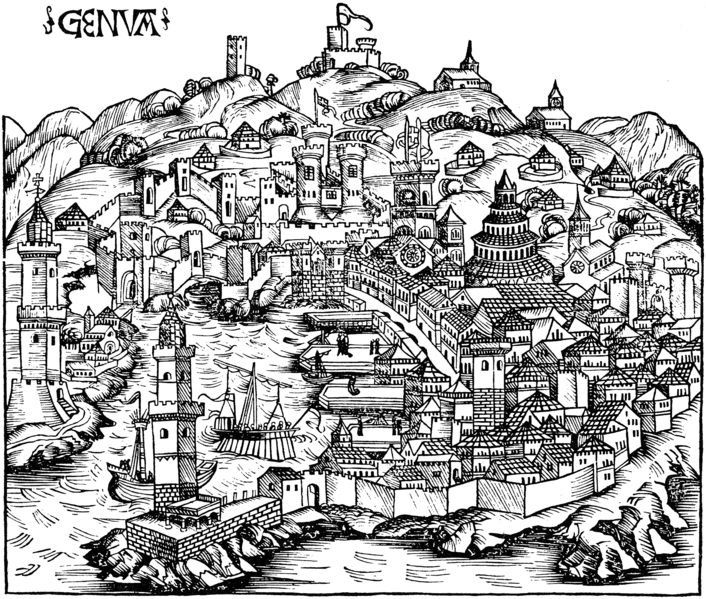 In the Lingurian Sea, Genoa rivaled Venice and shared its tradition as a commercial maritime power and a republican city-state. “…the San Giorgio should have possession of the whole city, the republic will become more distinguished than that of Venice." 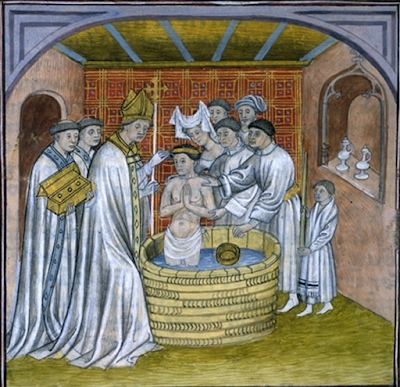 The Medieval Age had been known as the Dark Ages – a misconception that is being defunct today. 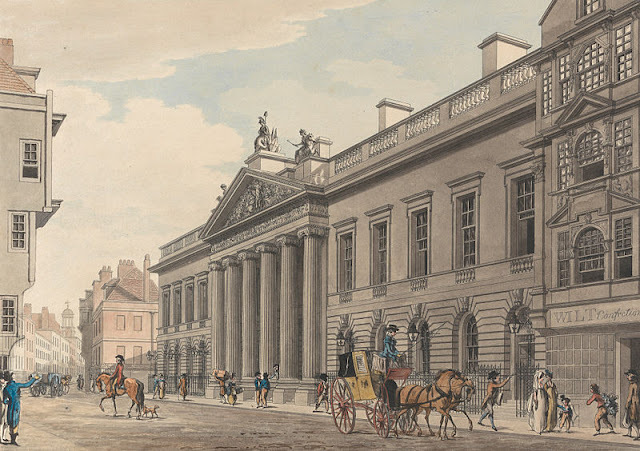 In fact, it was during the Medieval Age that the commercial revolution takes place. 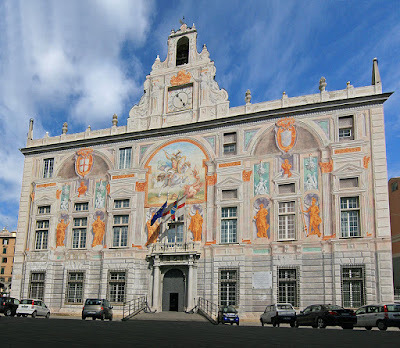 And in Genoa, the commercial revolution led to the development of investments and contracts. 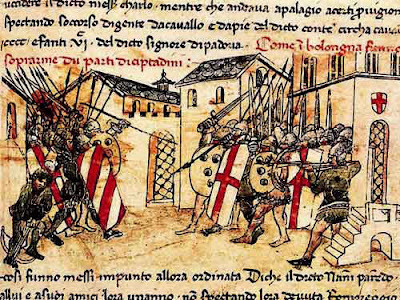 Guglielmo Boccanegra made a name for himself in Genoese politics of the 13th century. After being an experienced official from a non-aristocratic family, Boccanegra ruled over prosperous yet a divided Genoa. 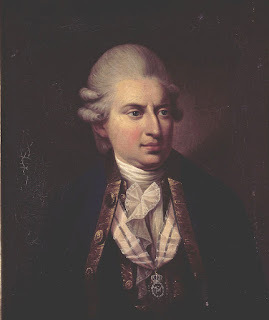 He came to power as Captain of the Popolo or the People elected by the people. His government presided over financial reforms and achieved considerable diplomatic developments. 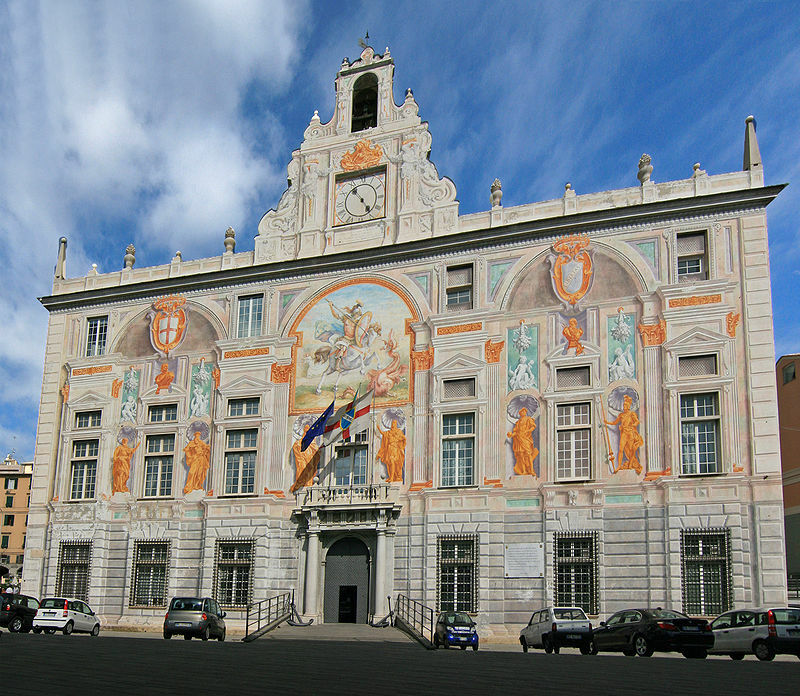 Although his rule was short, he made an impact to the political life of Genoa for centuries. 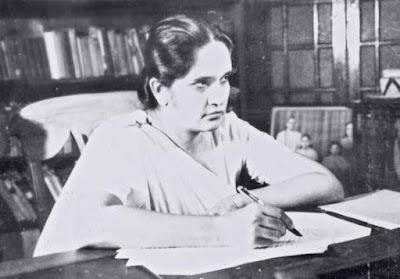 The Tughluq Dynasty rose in the ashes of the House of Khalji. 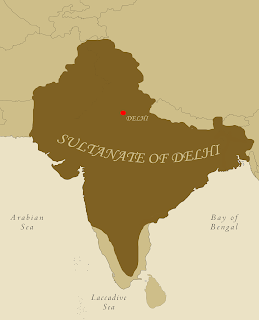 Under their supervision, the Delhi Sultanate reached its apex, but also saw its decline in order and power. Cecil Rhodes left a controversial legacy because of his contribution to British imperialism and apartheid. 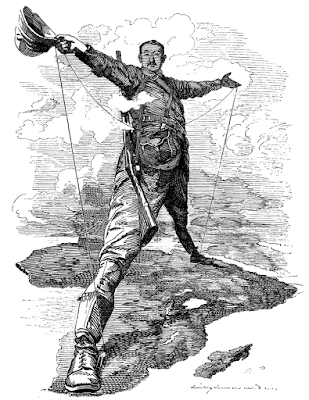 But behind his racist and imperialist beliefs, he proved himself to be a shrewd talented businessman. 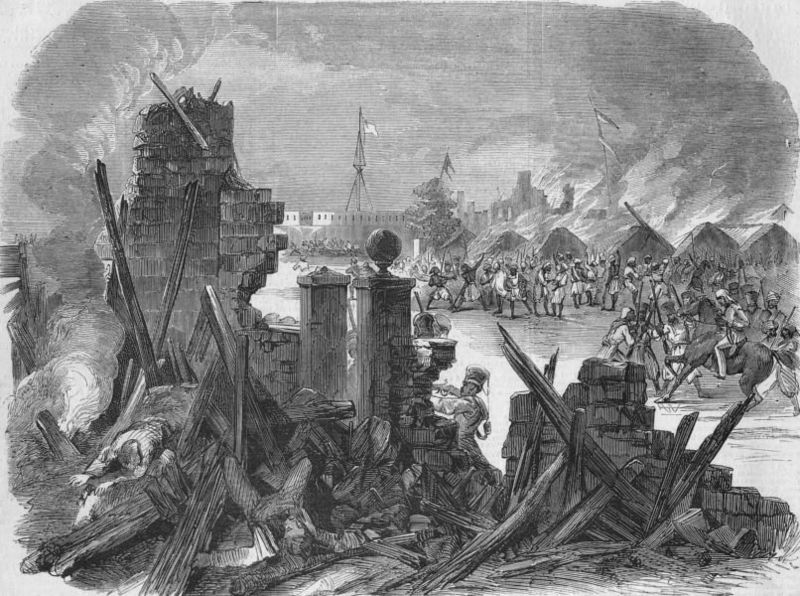 In 1795, the Polish people, who once controlled immense power in Eastern Europe, saw their country disappeared from the face of the world, devoured by its aggressive expansionist neighbors. 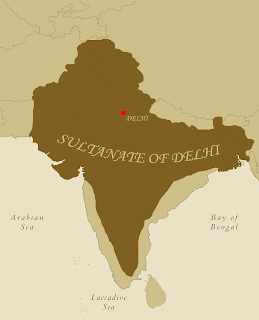 Before the Mughal Empire boasted its sub-continental Empire, the Sultanate of Delhi existed and ruled most of India becoming a powerhouse in a divided India. 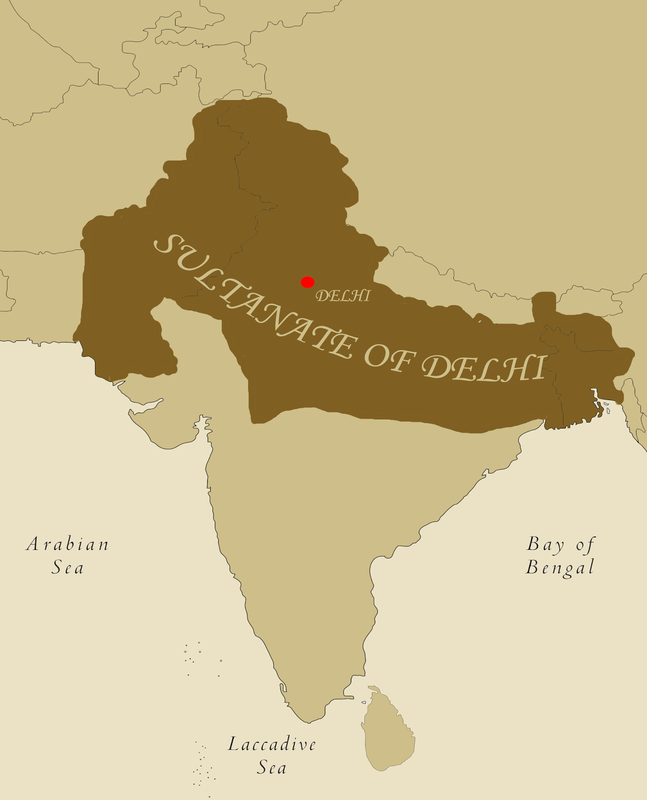 The Mamluk Dynasty established and secured the Sultanate’s existence, but the House of Khalji worked to keep it and to expand its dominion over the rest of India. Before the Mughal Empire came to be, the Sultanate of Delhi stood as the most powerful state in all of Northern India. A Sultanate founded by Afghan warlords, it dominated its neighbors, defended itself against Mongols, and ruled by Sultan with each having a different personality. Explore this Sultanate that endured for centuries until the conquest of Babur came. 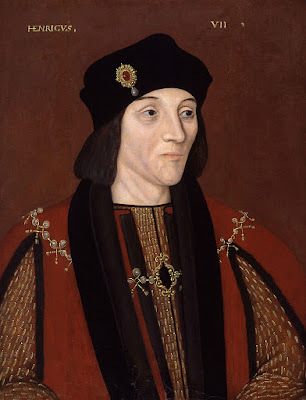 Founders: Who was King Henry VII of the Tudor Dynasty? 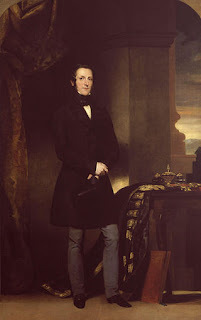 He established a controversial House that created so much impact in English and even world history. 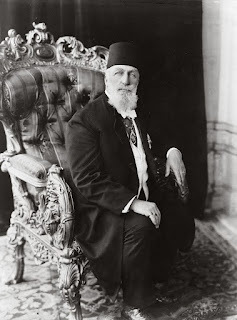 He ushered an era of stability after almost a century of conflict. Explore how Henry VII ruled England and secured the reign of his dynasty – the Tudors. 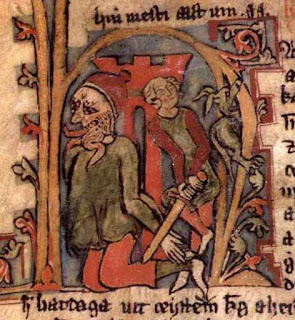 Who was Harald Bluetooth Gormsson? Harald Bluetooth ruled as King of a united Denmark from around 958 until 987 and his mysterious demise, overseeing great projects and changes among the Danes, most importantly the rise of Christianity. Dictionaries defined berserk as out of control with anger or excitement; wild or frenzied. 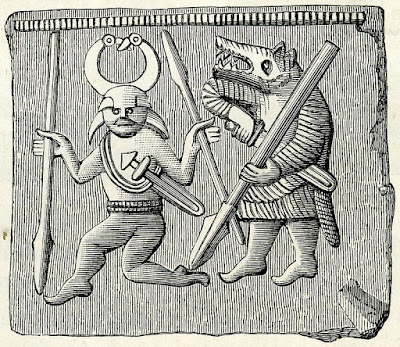 The word earned such a meaning from the most feared warrior among the Vikings – the Berserkers. 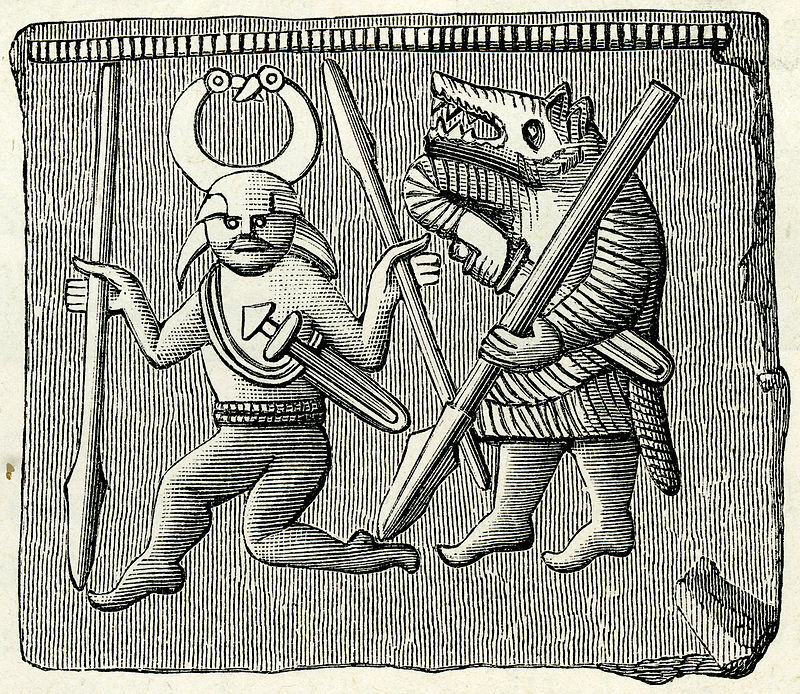 These wild and aggressive warriors fought their way in history clad with animal skins and armed with axes, swords, shields, and uncontrollable rage. 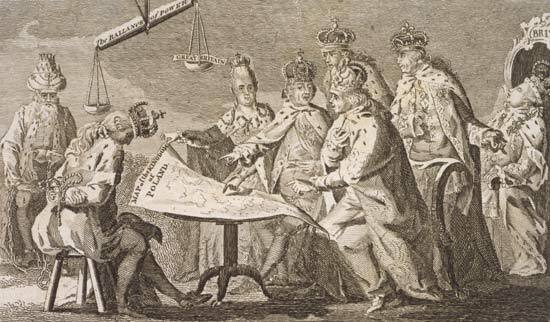 Enlightened absolutism, an idea where the ideas of the Enlightenment championed and implemented by monarchies ruling through divine right, spread across Europe in the 18th century. 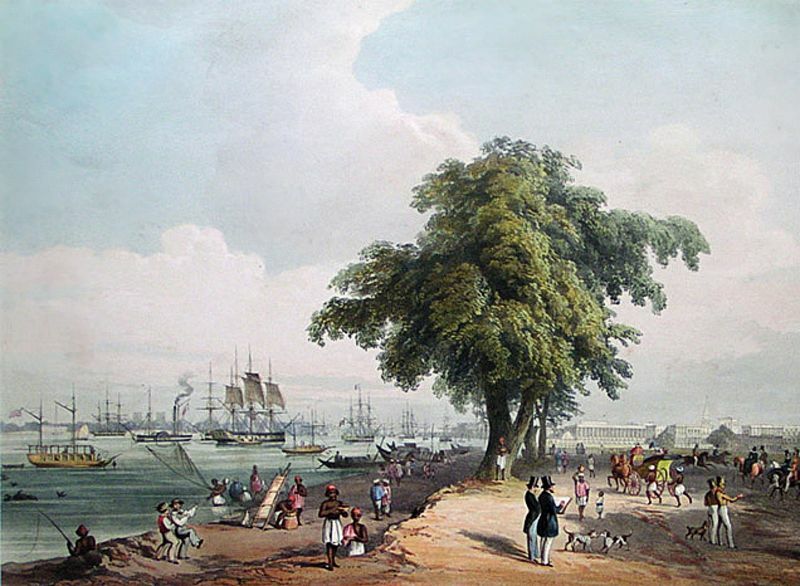 From Russia to Spain, monarchies called for rule of law, reason, and liberalism. 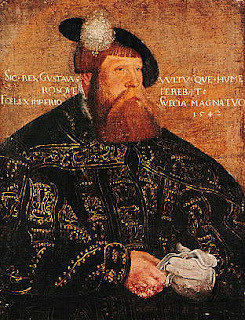 Denmark on the other hand experienced absolute absolutism under a strange circumstances. Reforms aligned to the Enlightenment movement befell Denmark under the hands of a foreign German doctor named Johann Struensee. 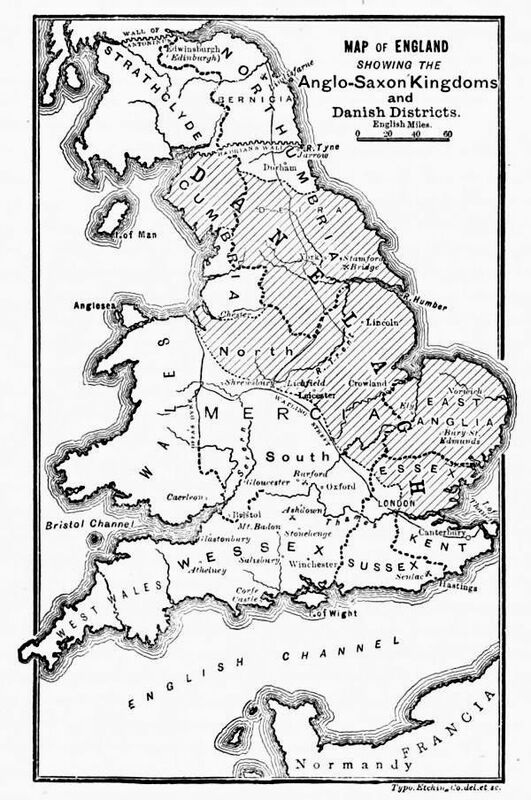 Normans and Normandy changed world history. 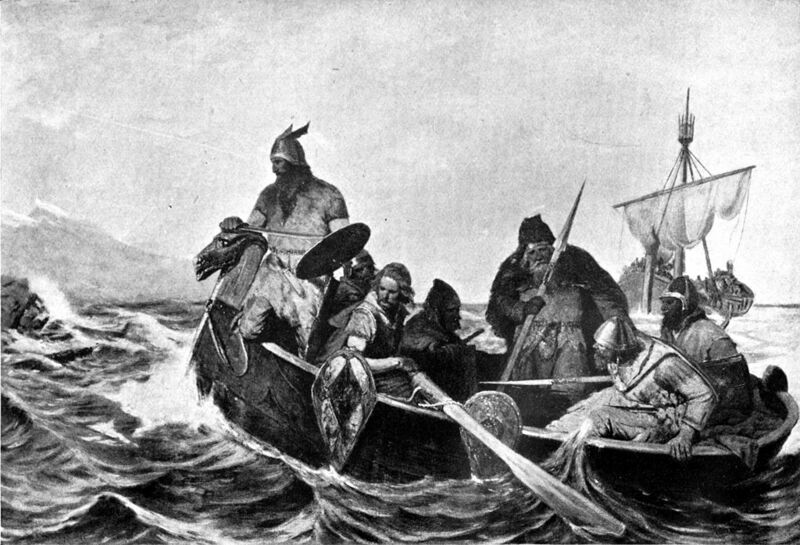 They testified to the openness of the Vikings to assimilate yet maintained their ferocity in battle that brought them success in many areas. 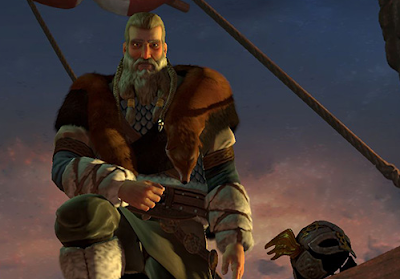 And it all began with one Viking leader named Rollo. Explore how Rollo founded Normandy? Even with the death of the King of Northumbria failed to satisfy the lust for conquest of Ivar and his brothers. After the death of the Northumbrian King, they advance to conquer the other Saxon Kingdoms of England. 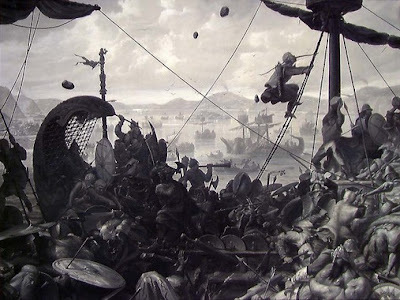 It was an army of Vikings with the objective to avenge and conquer England. 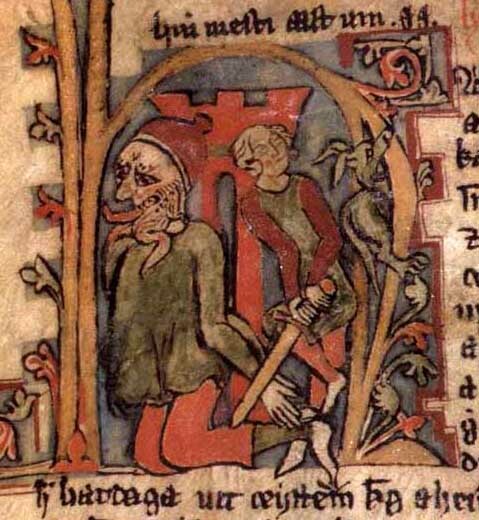 Because of their known ruthlessness and savagery the English chroniclers labelled them as the Great Heathen Army. But others labelled it as the Great Danish Army for most of its warriors came from Denmark. Explore what was the Great Heathen Army? Why was it formed and invaded England? How did it prevailed? And how did it created an impact on history? 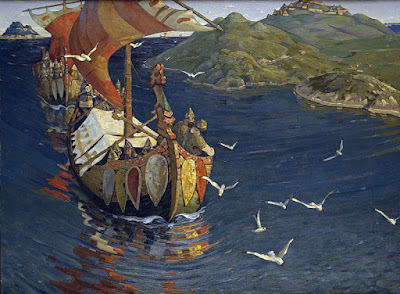 As the monks of Lindisfarne lived out their pious lifestyle in a June day in 793, a group of Scandinavians desperate for riches and plunder rushed into their shores and dashed into their monastery and into history. 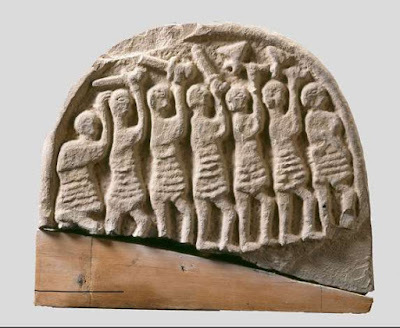 Explore what happened in Lindisfarne at the dawn of the Viking Age? 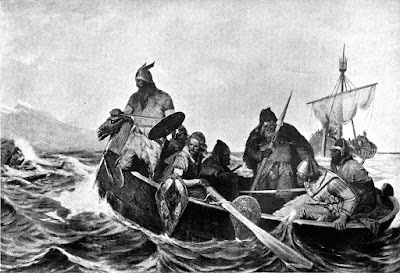 The Vikings earned their success through their ships and their skills in their chosen weapon. 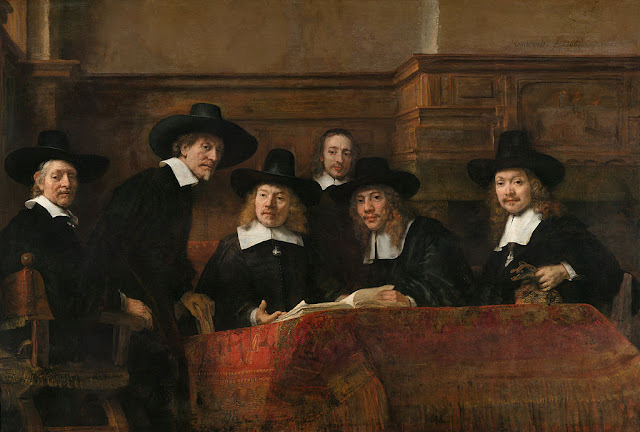 Then how did this successful pirates, raiders, and explorers quietly faded in history? The Vikings proved themselves as ruthless and raiders and pirates. But beyond their pillaging, they also showed their skills as explorers. 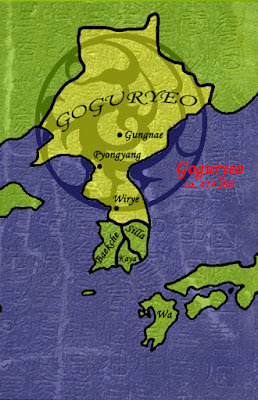 "From fury of Northmen, deliver us Lord"
Great Leaders: Who was King Gwanggaeto the Great? 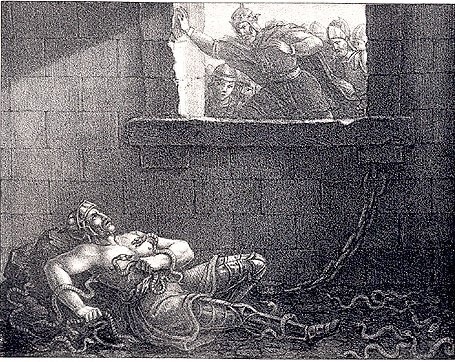 If the West looks upon Alexander the Great as the greatest conqueror that they have seen, In Korea, they turned to Gwanggaeto the Great as their equivalent. Who is this Gwanggaeto the Great? And why the Koreans revered him as one of their greatest leaders in history?